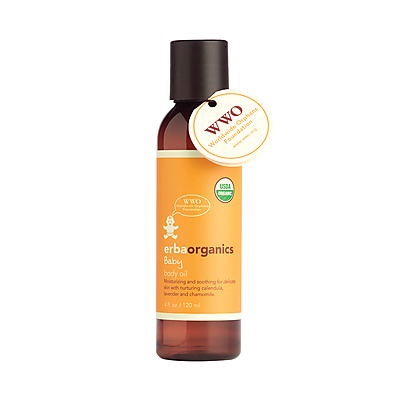 When I massage Rory I use ErbaOrganics Baby Massage Oil. It’s perfect for baby massage or just moisturising delicate skin, and is made from organic calendula, lavender and chamomile so it’s incredibly soothing and smells divine. Clean and light, it’s ideal for everyday use. We love this. After bath time I like to give Rory a massage as it releases the tension that he’s stored in his body all day – he’s always wriggling after all. 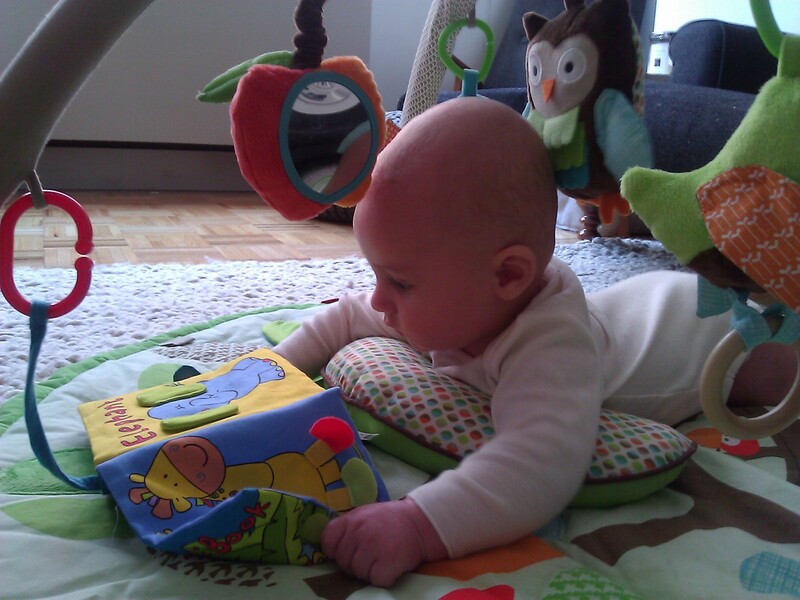 Also, for a baby, touch is one of the most essential elements of healthy physical and psychological development. It truly is a bonding experience. I read some great books about it but the most helpful thing for instructing me on what to do was a DVD called ‘Massage Practice for Infants’ by Gaiam. Included is an introduction on how to prepare for infant massage, a step by step guide for legs, feet, stomach, chest, face and back, stretching exercises and tips for easing colic symptoms. Rory and I love it. 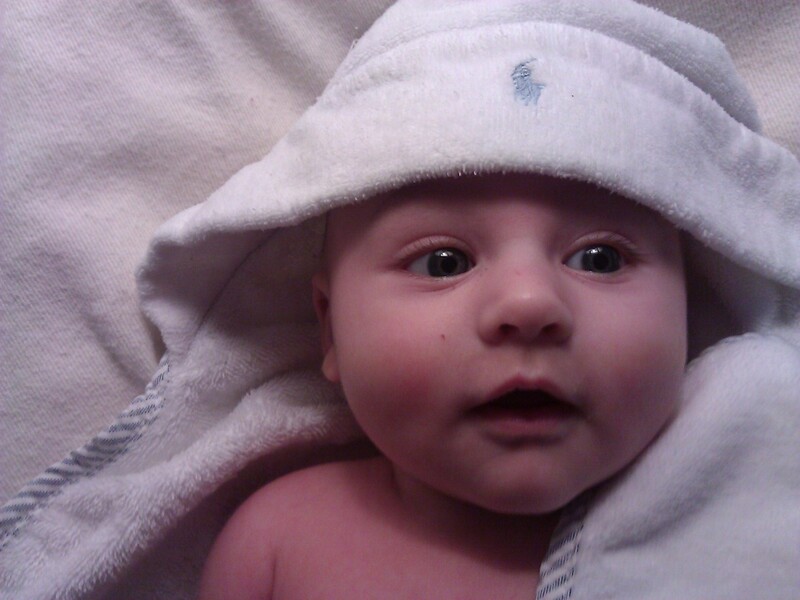 Once we’ve had our bath (usually 15 minutes) I get Rory out and wrap him in a baby bath towel. They’re cleverly designed to have a little hood to keep his head warm. There are lots of cute ones out there, but we like the various animals that 3Sprouts do. 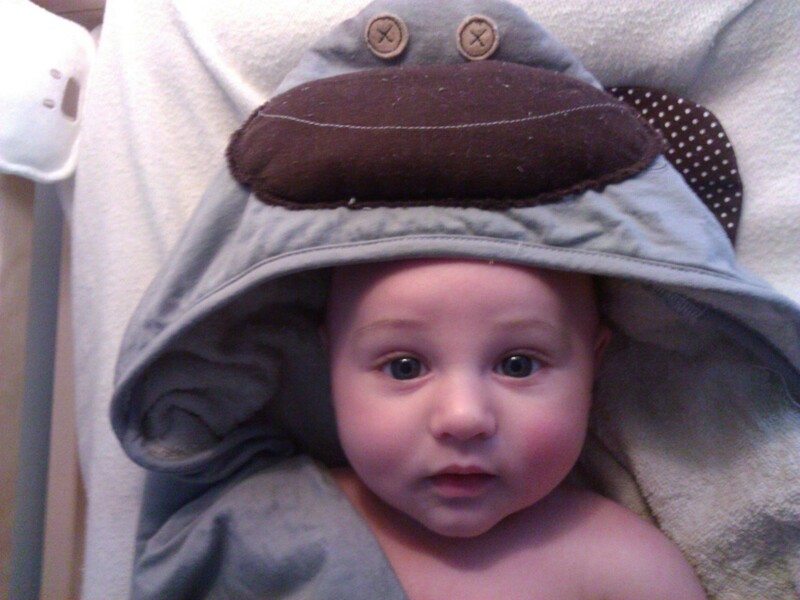 In addition to being cute, the hooded towel is also healthy and eco-friendly, made with 100% organic cotton and low-impact dyes. I have the cheeky monkey for my little cheeky monkey. After our clean with the bath mitt I like to let Rory have a play. He can’t sit up yet but he loves splashing in the water (which is fantastic for tiring him out). 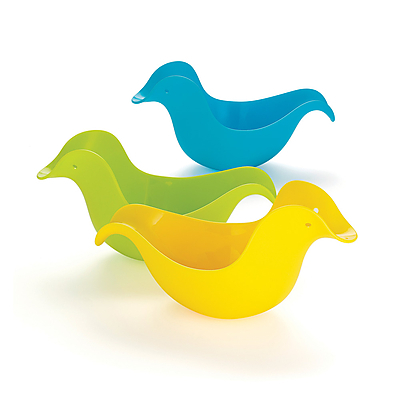 We also have a play with some bath ducks from SkipHop, which cleverly both pour and float. Rory loves trying to catch the water as I pour it on to his skin and it’s great for rinsing off shampoo. They also stack nicely so don’t take up lots of room and I think they’re the most stylish rubber ducks I’ve come across. Once in the bath it’s good to have a proper clean with a bath mitt. My current favourite is the owl design (I told you we love all things woodland) from Dwell Studio. 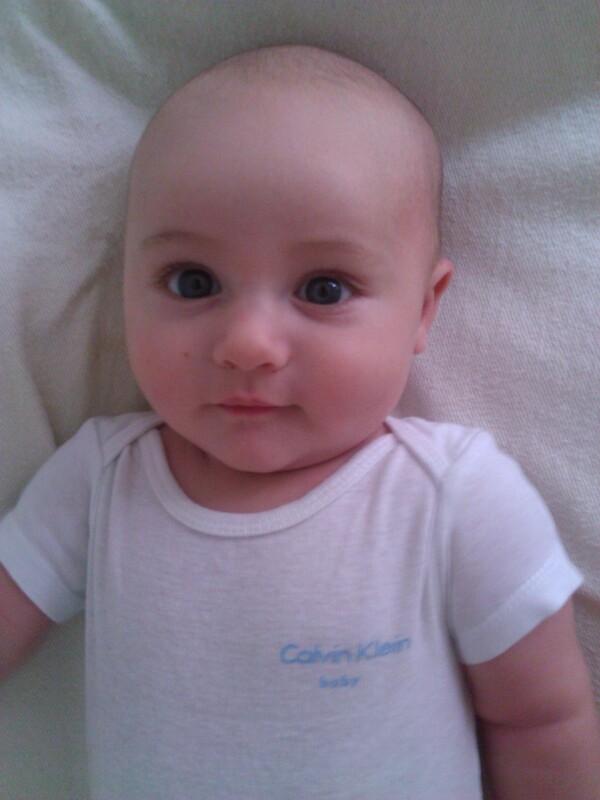 It’s a cool pattern and incredibly soft towel perfect for baby skin. After story time we get ready for our bath. 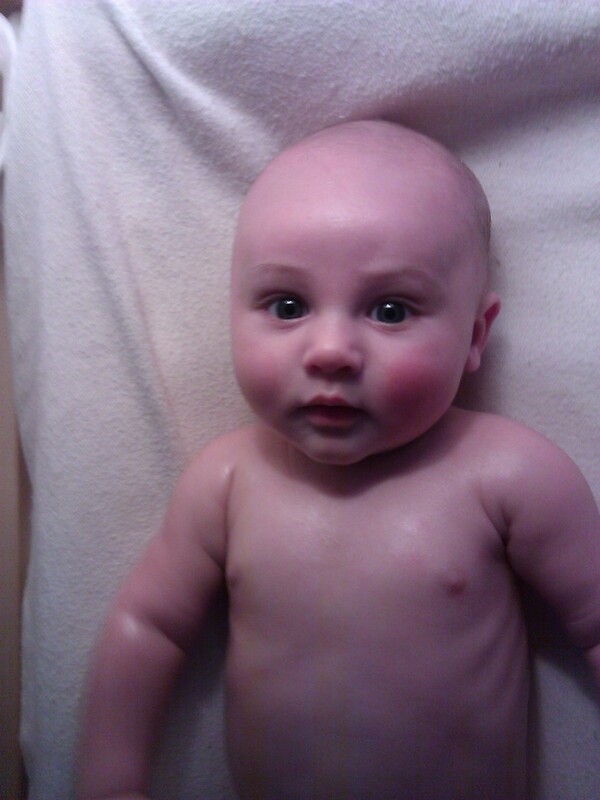 Since Rory’s skin is delicate and can dry easily with regular exposure to water, I use Mustella milk bath oil. It means that when he does get out I simply wrap him in a warm towel and let the oil soak into his skin. It’s so good that I often add it to my own bath. Rory loves stories and books and is very happy to look at the pictures on his own or sit on my knee and listen to one. This could be to do with the fact that I love reading and as a teacher would often share stories several times a day (I’m yet to meet a child who isn’t captivated and develops as a result of regular story telling). We usually read many books throughout the day, but even if we’ve been out and about or too busy for them, we always start our evening routine by sharing one. There are many terrific children’s books and luckily most have been made into board books so it doesn’t matter when Rory helps me to turn the page (which he loves to do). He particularly likes rhyming stories so current favourites are ‘We’re going on a bear hunt’ and ‘Brown Bear, Brown Bear, What do you see?’. Halleluiah! Rory can now sleep through the night. After building up a very large sleep deficit over the past couple of months it came as a huge relief that he can finally manage a full night’s sleep without waking. My new mummy friends are both highly impressed and extremely jealous given that he’s done it so young and begged for me to share what we did. I truly believe that the majority of it is luck (we are very lucky to have a chilled out little boy) but we also have a routine that we’ve developed over the last few months that I think has also helped. So over the next few days I’m going to share what we do, I can’t promise it will work for everyone, but it certainly works for us. Rory is getting more and more alert each day and seems to be grabbing for things a lot more so we decided it was time to get him an activity gym. 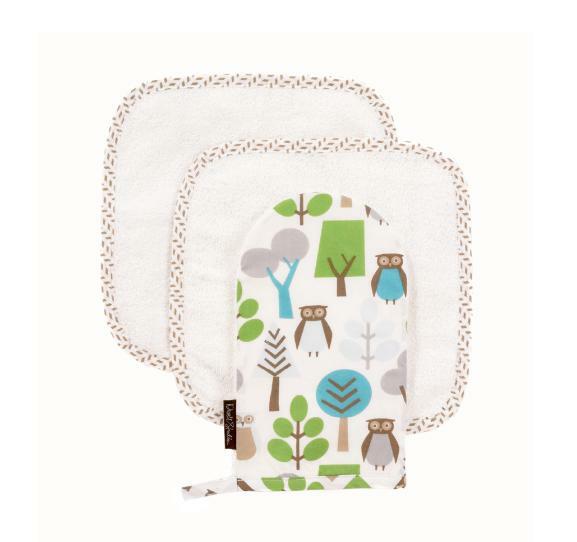 Since we seem to love all things woodland in our home, we went with a woodland themed one from Skip Hop (who make extremely stylish baby things) featuring owls, squirrels and other birds. To say he loves it is an understatement. In fact I think he loves it more than me. We catch him looking at it longingly when he’s not in it and when he does get on it we don’t hear a peep for hours. 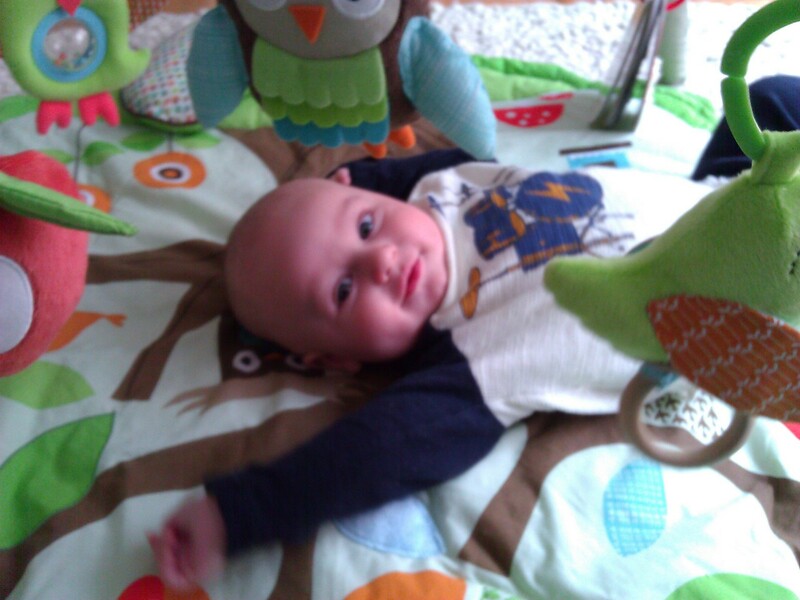 I particularly like the matching pillow that comes with it to support him during tummy time. A great buy. After a lovely walk downtown into Soho, stopping off for lunch at the always delicious 12 Chairs, we came home and relaxed by reading. I’m currently enjoying my new Red magazine and O perused Monocle. 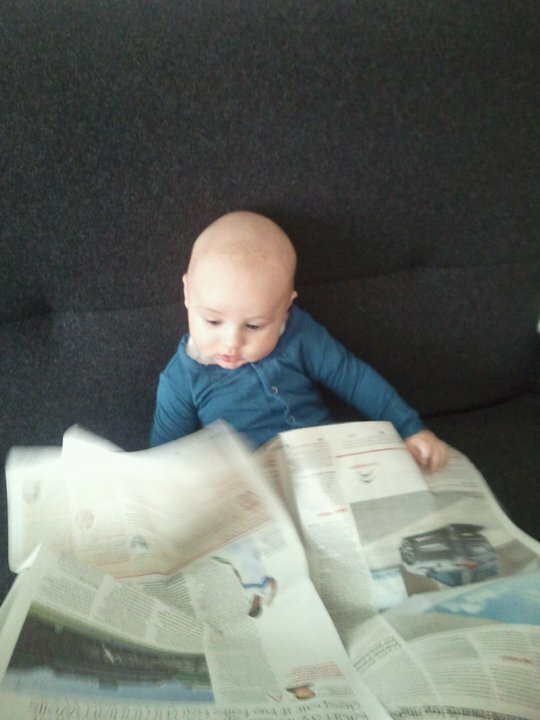 Even Rory got involved with reading the Sunday broadsheets.